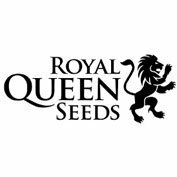 Royal creamatic from royal queen seeds is an autoflowering version of the Honey Cream cannabis strain which is a very popular Spanish indica plant. 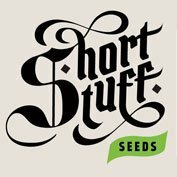 Royal creamatic retains the honeycream traits in terms of a sweet caramel flavour and strong physical effect but has the benefit of going from seed to bud in around 8 weeks thanks to being 100% autoflowering. 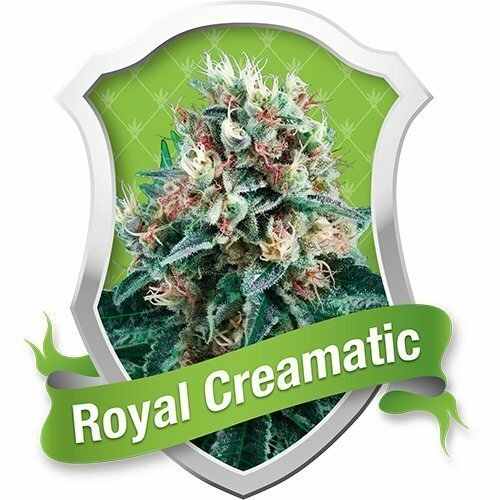 The Royal Creamatic is a cross between the best autoflowering genetics from Royal Queen Seeds and Cream Caramel. The Royal Creamatic is a small-to-medium sized autoflowering feminised variety. 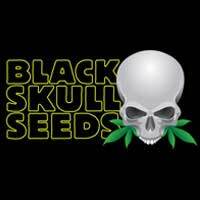 This is a powerful plant that flowers quickly, growing to a maximum height of around 70-100 cm.